Today’s teenagers are maturing faster than ever, which has led to an increase in the number of young teens who are interested in going under the knife. Rhinoplasty, which is commonly referred to as a nose job, is one of the most popular cosmetic surgery options among teens. However, before you agree to let your child have surgery there are several things you need to consider. The first step in the decision of rhinoplasty for your teen is to make sure you understand why he or she is interested in making such a decision. Altering one’s appearance through rhinoplasty should only be considered if your teen understands what is involved with the surgery. If your child is interested in rhinoplasty based on the advice or actions of his or her peers, the decision is likely not a rational one. However, if there is an underlying structural problem that is making your child uncomfortable due to obstruction of the nasal passages, surgery could be beneficial. If your child has a severely deviated septum that is causing breathing problems, sleep apnoea, or aesthetic concerns, then rhinoplasty or another form of nasal surgery should be discussed with your ENT specialist or doctor. Regardless of how they act, teens are still growing towards physical maturity. If your child is under the age of 15, it may be difficult to find a surgeon that is willing to do the surgery. This is because your child is still growing, and will continue to do so until age 15 to 17 for females, and 16 to 18 for males. Altering the nose before a child has reached maturity, can result in ongoing changes in the structure and shape after surgery. Additionally, the surgery can also cause issues with the growth of the face in the nasal area. These two reasons lead many surgeons to advise patients to wait until the child has reached full growth before opting for surgery. Again, there are extenuating circumstances in which a surgeon will agree to a younger teen having rhinoplasty, especially when the request is due to medical reasons rather than cosmetic ones. Your child also needs to understand that their appearance upon waking will not be the final result. He or she will need to be prepared for the swelling and bruising that may be present, as well as the amount of recovery time that will be needed. If your child understands that rhinoplasty is a real surgery with significant risks, he or she may be emotionally mature enough to handle the surgery. The teenager has sufficient maturity. No matter what your teen wants, the ultimate decision rests in yours and your surgeons’ hands. Regulations require parental consent for children under the age of 18 to have cosmetic surgery. If you have any doubts about your child’s reasons for wanting rhinoplasty, their ability to understand the results, or their overall maturity level, you may want to discuss this further with your surgeon and your child. Many people who are considering nose job surgery believe that their nose is ill-fitted with the rest of their facial features. Even a small imbalance in the nose can make a significant difference in a person’s appearance. 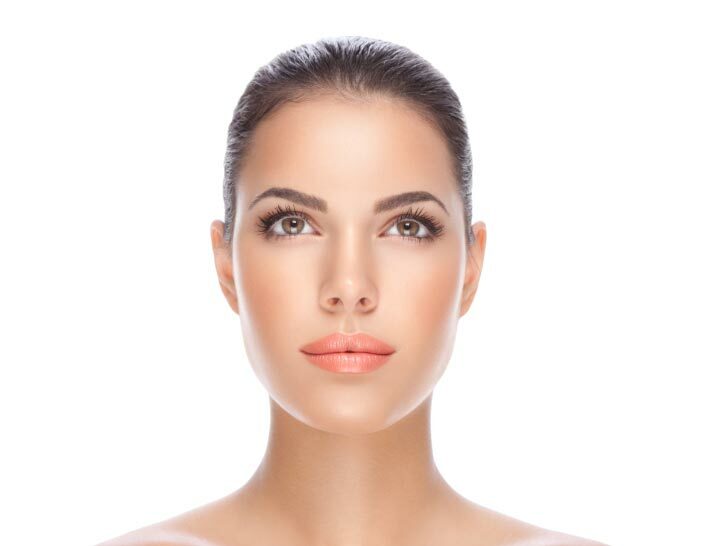 By using advanced techniques, today’s plastic surgeons in Sydney can achieve facial symmetry by making alterations in the structure of a patient’s nose. If you are wondering just how much rhinoplasty can change a person’s appearance, take a look at nose job plastic surgery before and after pictures. You will find plenty of examples online. You can also ask your plastic surgeon in Sydney for before and after rhinoplasty photos that have been volunteered by his or her patients. This is a good way to find out what your physician is capable of and what types of aesthetic improvements cosmetic surgery might offer you. 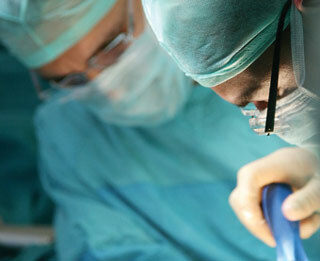 This type of surgery is also commonly used to change the size of the nose. For instance, reducing or increasing the width of a nose can dramatically change the overall look of a face. The removal of nose bumps on the nose is another common request. In many cases, patients are not happy with the bridge of their nose or how the tip of their nose is shaped. Whatever the reason for seeking nose job surgery, a reputable Sydney plastic surgeon will work towards achieving the best possible outcome that includes maintaining the health of the nasal passages and achieving a natural look that improves the appearance of your face. To learn more about rhinoplasty, set up an appointment with an experienced cosmetic surgeon in your area. You can then get into the finer details of the surgery including the precise look you are hoping for, the cost of the procedure, the risks involved, and what the recovery process will be like.